I can’t believe it’s been exactly one year since I visited Hong Kong. The trip was also my first to Asia, which left a lasting impression on me. Now, more than anything I wish to return, hopefully, next time with my family, to explore more of this exotically beautiful region. 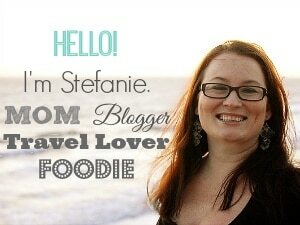 When I laid out my itinerary for Hong Kong, there were a few activities that were at the top of my list. 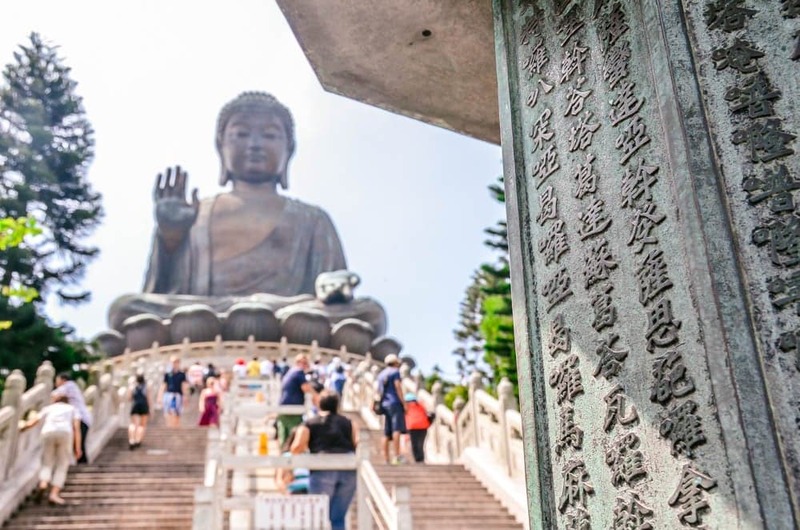 The first was a day trip to see Tian Tan Buddha, also known as Big Buddha— I knew this was a major tourist attraction, but for some reason, I was really drawn to it and had to see the enormous statue in person. If for nothing else, it would make for incredible photos. While I’m not a Buddhist, there is something very comforting and peaceful about Buddha and his teachings. 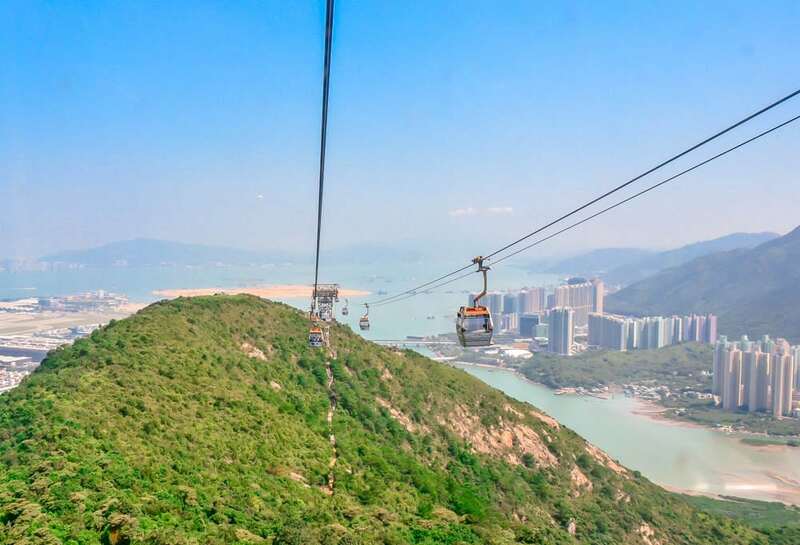 A visit to the monument was a fantastic introduction to Hong Kong with amazing views to boot… plus, as a bonus, I was able to ride the crystal cabin cable car on the Ngong Ping 360! I should probably begin with a little history about this site. 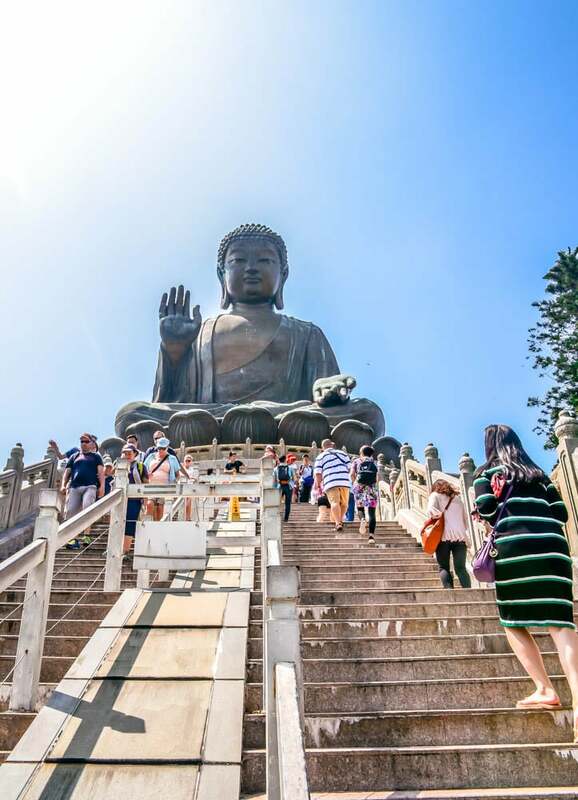 The Big Buddha statue, located on Ngong Ping, Lantau Island, was completed in 1993. 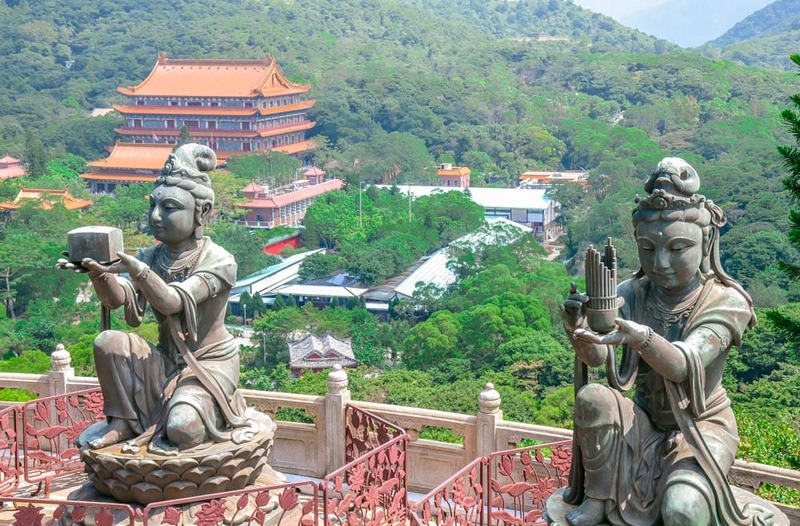 The statue is set near Po Lin Monastery and symbolizes the harmonious relationship between man and nature, people and faith. 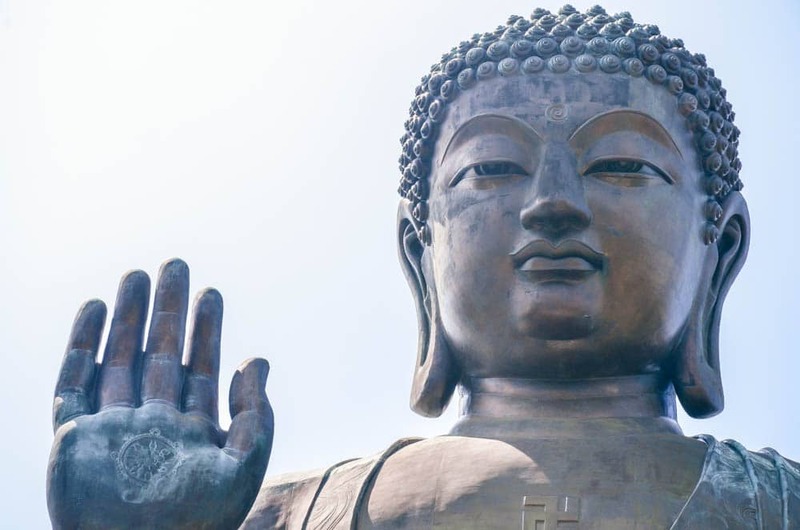 At 112 feet tall, Tian Tan is one of the largest sitting Buddha statues in the world, and one of only five large Buddha statues in China. 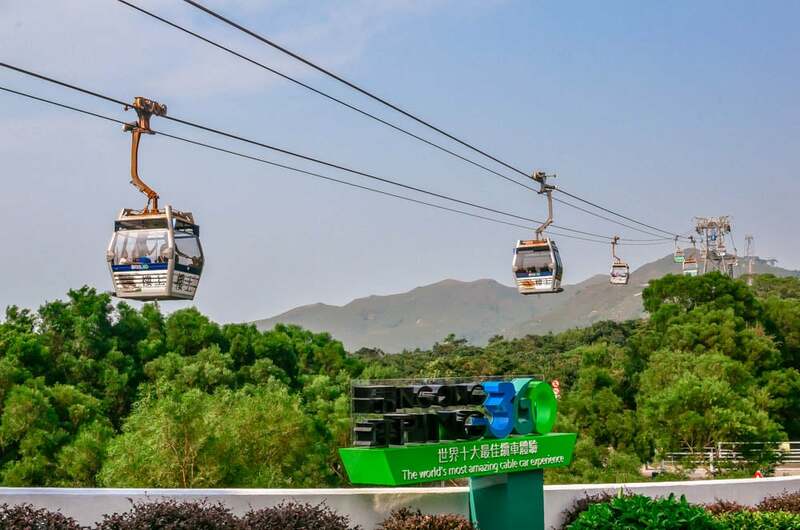 To get to the site, you can either take the Ngong Ping 360 cable car, a bus or hike an estimated 10 km (6+ miles) of stairs. 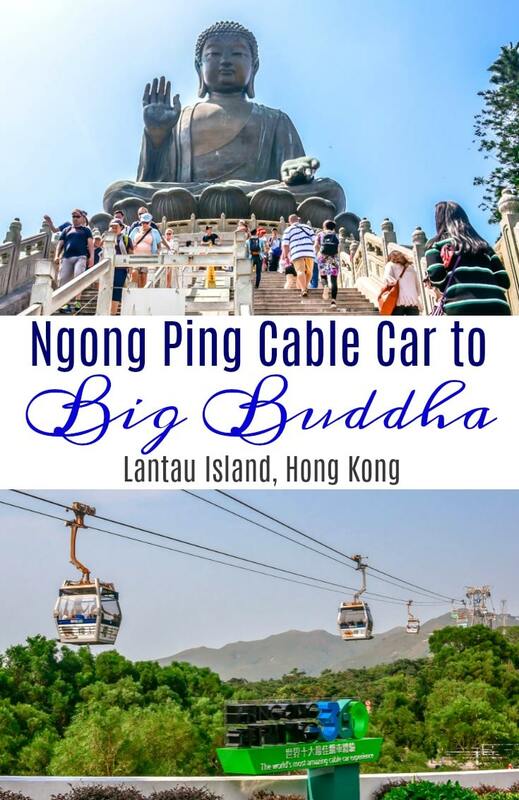 The obvious choice for me was the Ngong Ping Cable Car, which begins at Tung Chung and ends 25 minutes later at Ngong Ping Village and the entrance of Big Buddha. The views along the way are breathtaking, but the ride isn’t for the faint of heart. 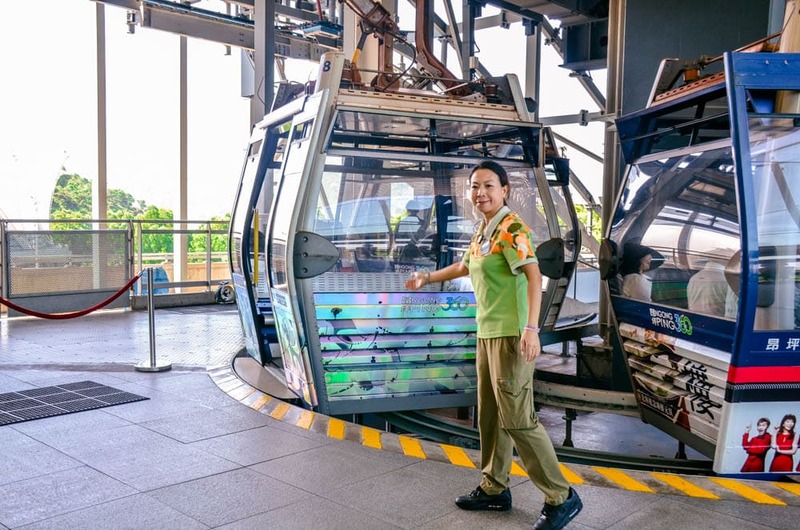 When I first arrived at the terminal and saw my crystal cabin cable car I was excited. I chose the crystal cabin because I wanted to experience the entire journey up to Big Buddha, from top to bottom. I figured this would be the most epic way to see the surrounding area, which encompasses Tung Chung Bay, the South China Sea, Airport Island and North Lantau. I’m not usually one that’s afraid of heights, but after a few minutes in the crystal cabin I began to get nervous… you really see EVERYTHING! My guide was very encouraging and assured me that nothing had ever gone wrong with the cable cars, but seeing just how far we were above solid ground had me nervous. I literally counted each station as we passed (I believe there are 7 total) until we finally reached Ngong Ping Village. The entire journey only took about 25 minutes, but I wanted to kiss the ground once we arrived! Though, I have to admit the views were incredible even on a hazy day. Ngong Ping Village is very touristy with souvenir shops and cafes… there’s even a Starbucks! I almost felt like I was at Disney World because it was so clean and inviting. I stopped at Li-Nong Tea House for a tea demonstration (more on that later!) and the Lucky Cat shop to buy my daughter a good luck charm, but my primary focus was the Big Buddha. You just have to follow the crowds to the entrance which officially begins at the bottom of 268 steps. Now, reading that on paper, or in this case, the internet, 268 steps seems like a piece of cake. I thought for sure I would be able to make it up all in one go. But after the first 40 or 50 steps, I began to feel out of breath. This climb was a little tougher than I thought! The good news is that there was always a good photo opp, so I took my time up to the top. Really, what was the rush!? The monument was as spectacular as I imagined, and I didn’t regret my journey to the other side of the world for a second. Big Buddha was amazing in person, and I was in awe of all of the sculptures at the site, including “The Offering of the Six Devas”. These statues were so beautiful that I had to look up their meaning after my visit. Each of the six bronze statues is posed with an offering to Buddha, which includes flowers, incense, a lamp, ointment, fruit, and music. These symbolize the Six Perfections of generosity, morality, patience, zeal, meditation, and wisdom— all of which are necessary for enlightenment. I took the crystal cabin cable car back down to Tung Chung, where I ultimately took a bus to my accommodations in Discovery Bay. The ride coming back was a little more easy to handle. Even though I was a bit nervous with the 360-degree view of the crystal cabin, I was happy for the upgrade as I had the full experience of the Ngong Ping 360 Cable Car— It’s definitely the way to go (I can say that now that I’m safely on land!). 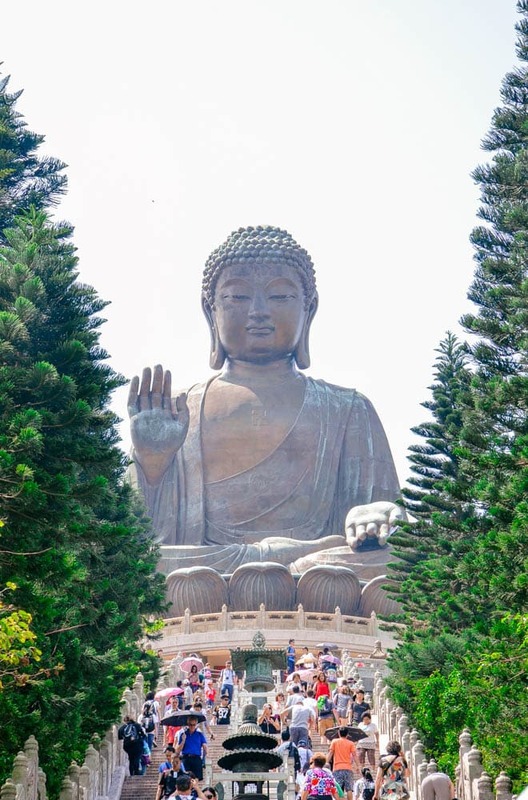 My visit to Tian Tan Buddha did not disappoint and was a highlight of my first visit to Hong Kong. I would absolutely go back on a return trip to explore more of the area, including the Wisdom Path and the nearby Tai O fishing village, both of which I sadly did not get to see. 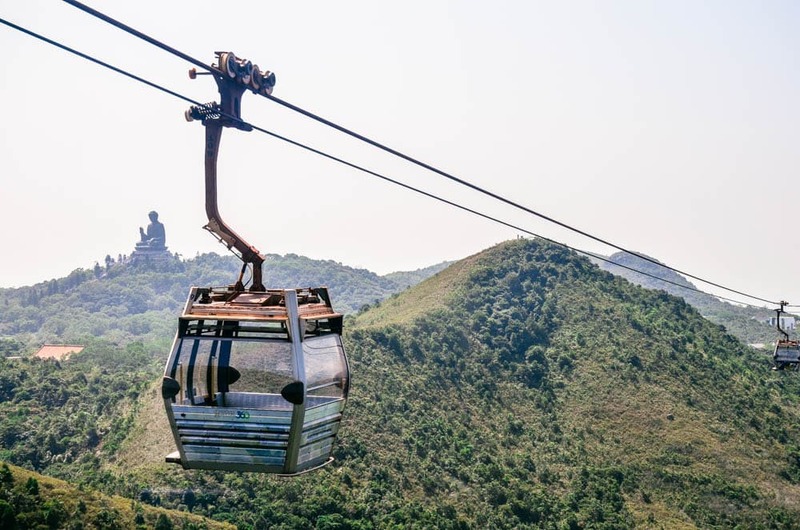 Entrance to the Big Buddha is free; however, the Ngong Ping Cable Car has a fee, starting at HK$185.00 p/p for the standard cable car (round-trip) and HK$255.00 for the crystal cabin (round-trip). I opted for the crystal cable car round-trip for my visit to Big Buddha and Po Lin Monastery. While there are cheaper options for getting to and from the monument, this route is by far the most scenic. 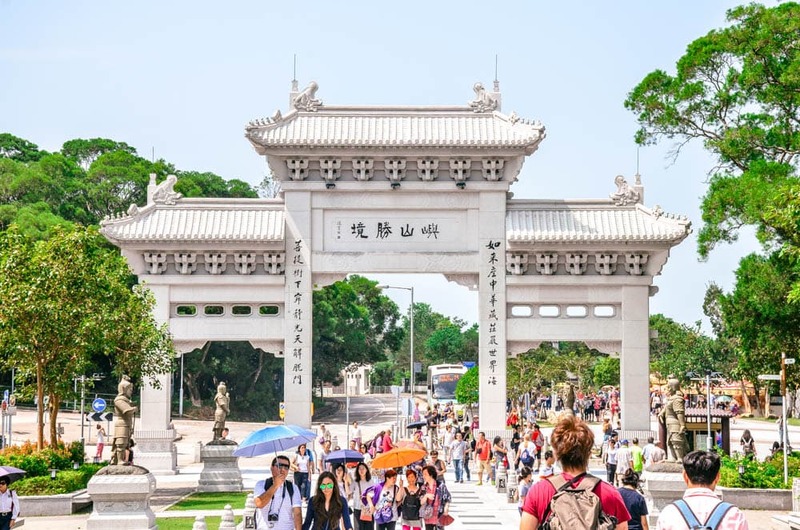 If you only have a limited time in Hong Kong, the Ngong Ping 360 is the way to go. If time permits, enjoy the vegetarian lunch at Po Lin Monastery. It was one of my favorite meals of the trip. Plan to spend a couple of hours in the area. I was there a total of four hours, including time in the cable car, with lunch and a tea presentation and I didn’t feel like I had enough time. I really wanted to explore the Wisdom Path and see more of Po Lin Monastery. This excursion is best left on a day when you don’t have anything else planned. Take your time and enjoy the scenery! Bring bottled water and sunscreen (or an umbrella if you want to blend in with Chinese tourists!). There are shaded areas, but the climb up and around Big Buddha is not sheltered. 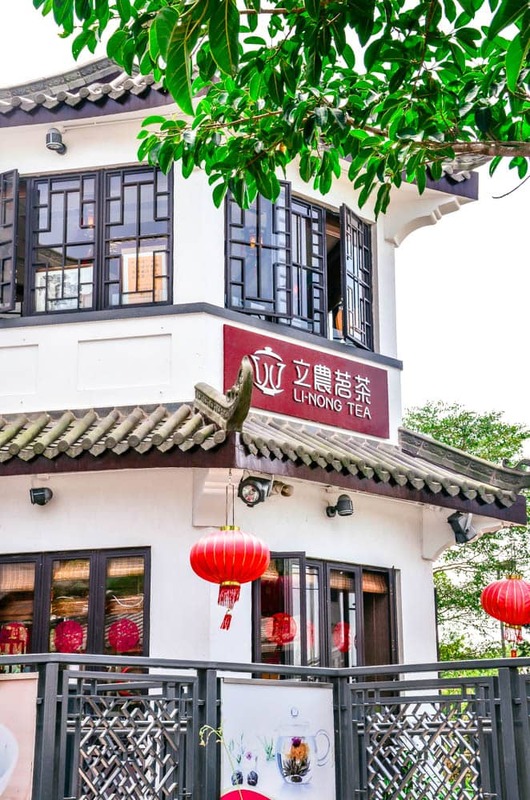 There are plenty of stores and cafes in Ngong Ping Village (including a Starbucks!) if you forget either of these items. 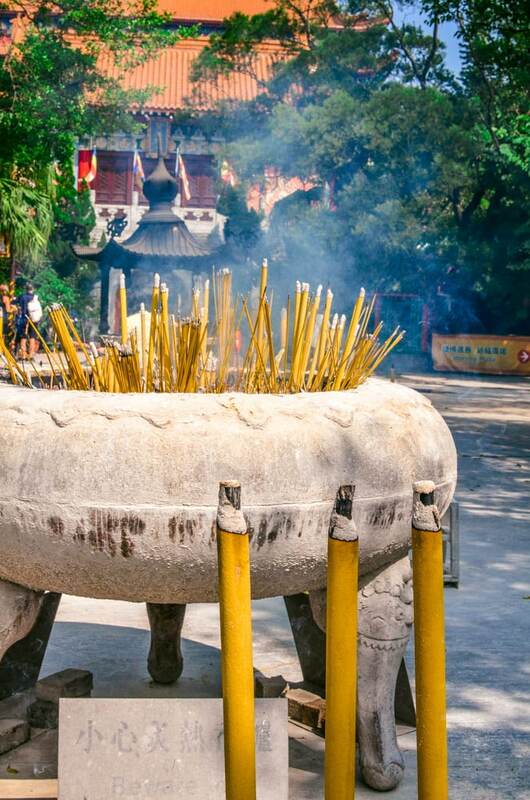 You can buy incense sticks at the entrance of Po Lin Monastery to make your own offerings of you wish.